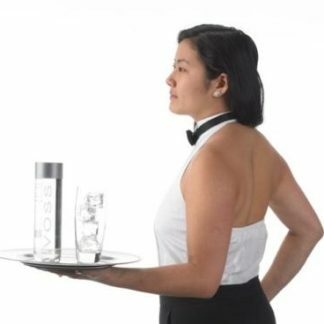 First of all, waiters and waitresses, limo drivers, bartenders and banquet servers prefer our easy care, machine washable tuxedo shirts. 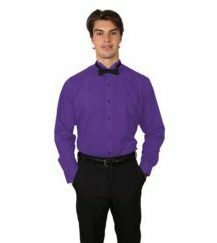 Our shirts are also a great way to outfit your school bands, choirs or orchestras and create a uniform look. 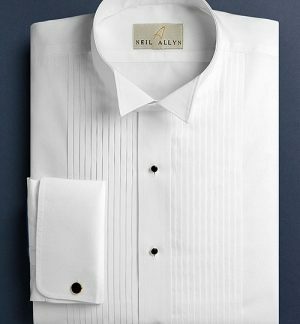 Choose from the traditional wing tip collar or regular collar style. 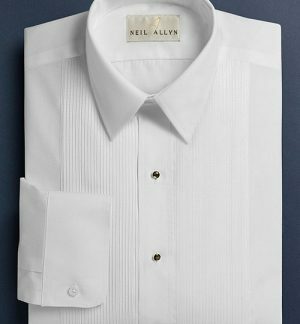 Available in 1/4 ” or 1/8 ” pin tuck pleated front. 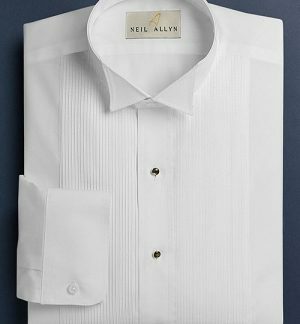 If your looking for a quality 100% cotton, we also carry both collar types with French cuffs. 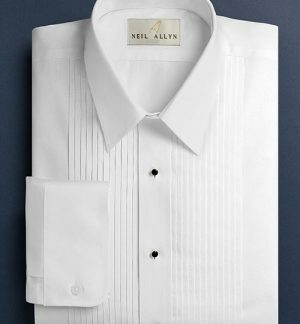 They are available in both men and women sizes. In conclusion, our shirts will stand up to the wear and tear of everyday use.